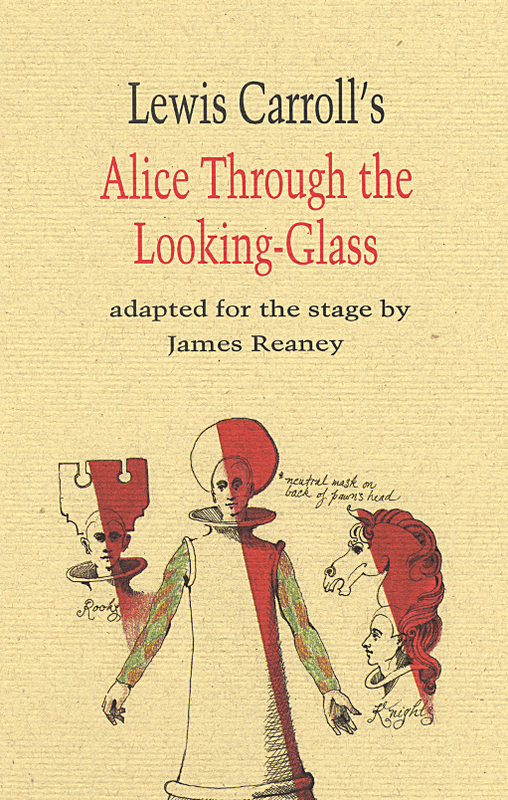 Alice Through the Looking-Glass was originally commissioned by Stratford Festival Foundation under the artistic directorship of David William. The play opened July 10, 1994 at the Avon Theatre. This edition also contains illustrations by Sir John Tenniel as they appeared in the original (1872) Macmillan edition of Through the Looking-Glass and what Alice found there. When Alice passes through into the Looking Glass World, she suddenly finds herself in a bizarre and chaotic chess game that leads her on an unforgettable adventure. She encounters a dizzying array of extraordinary characters that include talking flowers, Kings and Queens, Tweedledee and Tweedledum and Humpty Dumpty himself. This brand new stage adaptation by one of Canada’s most beloved authors and playwrights was a feature production of the 1994 Stratford Festival season. In addition to the text of the play, James Reaney provides the reader with background information and notes as well as useful suggestions for those wishing to stage their own production of Lewis Carroll’s classic tale. His work includes: The Red Heart, poems, 1949; A suit of Nettles, poems, 1958; Twelve Letters to a Small Town, poems, 1962; The Killdeer & Other Plays, drama, 1962; Colours in the Dark, drama, 1969; Collected Poems, 1972; Listen to the Wind, drama, 1972; The Donnellys, a trilogy of plays, 1974-75; Baldoon (with C.H. Gervais), 1976; The Boy With an R in His Hand, young adult, 1980; Take the Big Picture, young adult, 1986; Alice Through the Looking-Glass, stage adaptation, 1994. 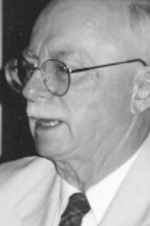 James Reaney died in 2008.